It seemed to me that February flew by in a blur of snow and cold, off days with kids delayed or home from school. I’m not sure where it went, but if I’m being honest, I’m glad it’s gone. March brings with it a sense of hope…longer days…warmer temps…the smell of changing seasons even though it’s just a hint. But I’m getting ahead of myself. We were talking about February. Here are some things I learned in February in no particular order. #1 – I’m not a huge fan of awards shows HOWEVER I decided to watch the Oscars and follow along on Twitter and whole experience became exponentially more enjoyable. 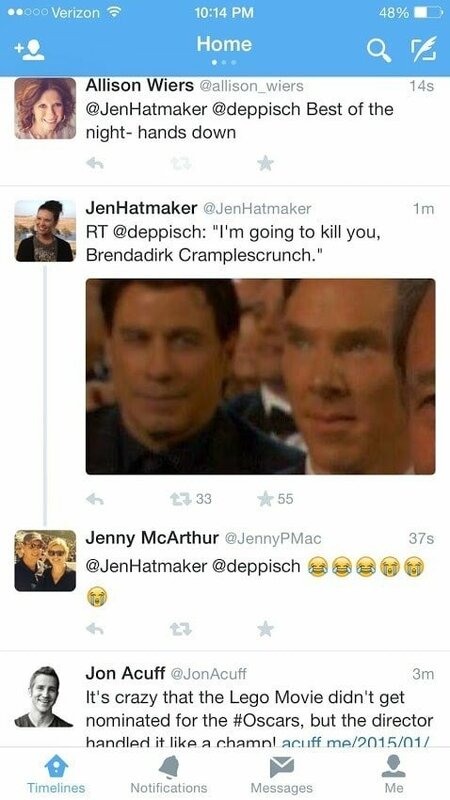 I laughed so hard I cried over this tweet…more than once. I love clever people. Awards shows + clever folks on Twitter = a night of fun. #2 – Fresh flowers are WAY more affordable than I realized and make all the difference in the longest stretch of winter. This little bunch was less than $5 and had me smiling for more than a week. Because it’s going to get sooo cold and I could use a reminder that spring will come. 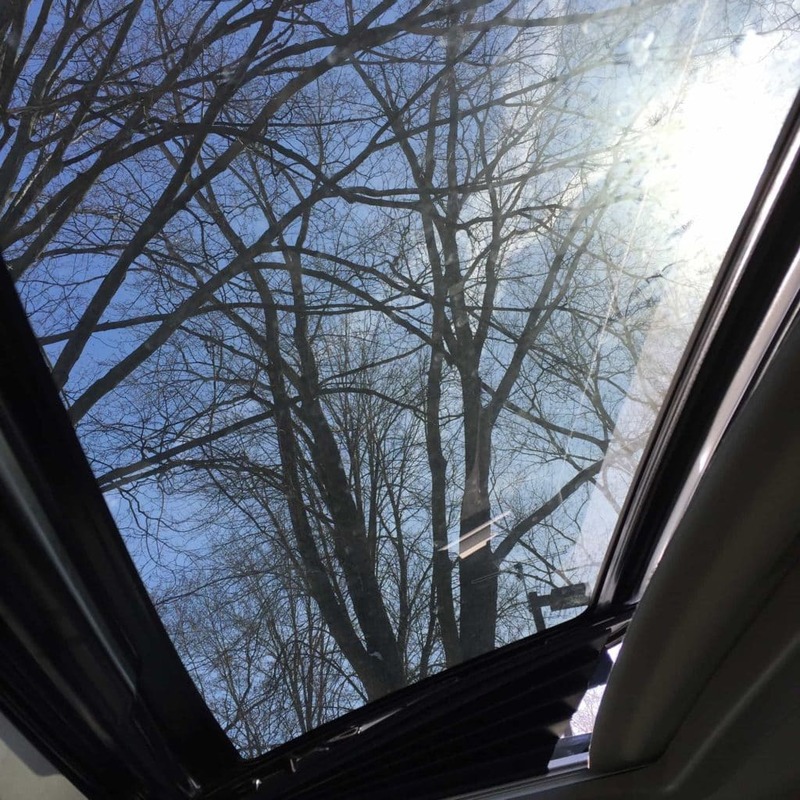 #3 – When it has been frigid outside for a long time, sunny and 23 degrees feels so warm and beautiful that you can even crack the sunroof open and pretend it’s spring. We’re afraid to lose what we love most, and we hate that there are no guarantees. We think not being grateful and not feeling joy will make it hurt less. 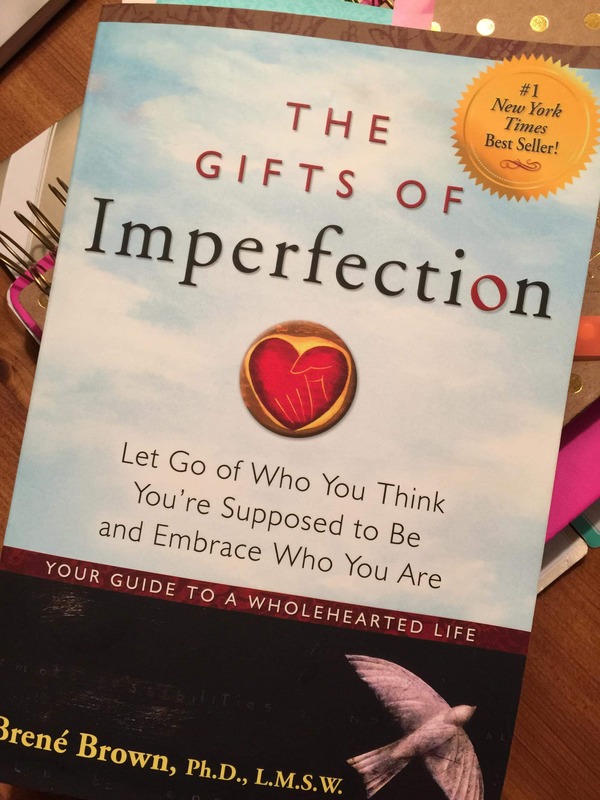 We think if we beat vulnerability to the punch by imagining loss, we’ll suffer less. We’re wrong. There is one guarantee: If we’re not practicing gratitude and allowing ourselves to know joy, we are missing out on the two things that will actually sustain us during the inevitable hard times. #5 – I attended IF:Gathering at the beginning of the month. The experience was moving, deep, raw, encouraging and so much more. One thing learned there that I just hadn’t realized before is how many women there are who are living lives of creative, passionate service to Jesus and his people. They are following Him and in the process, with hearts abandoned to him, touching the lives of so many others. I met the faces behind some products and blogs I’ve come across and was blown away by the hearts of the women. It’s not just for show…pretty websites and polished words. This is a battle to proclaim the name of Jesus, to encourage and love others well and live life to the fullest. The gals that run She Reads Truth are perfect examples of this. Find them HERE.